Located between Gulshan1 and Gulshan2. 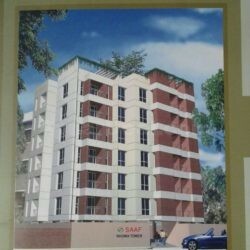 2 minutes walk to Gulshan central moskque and agora. One room with attached bathroom and balcony.